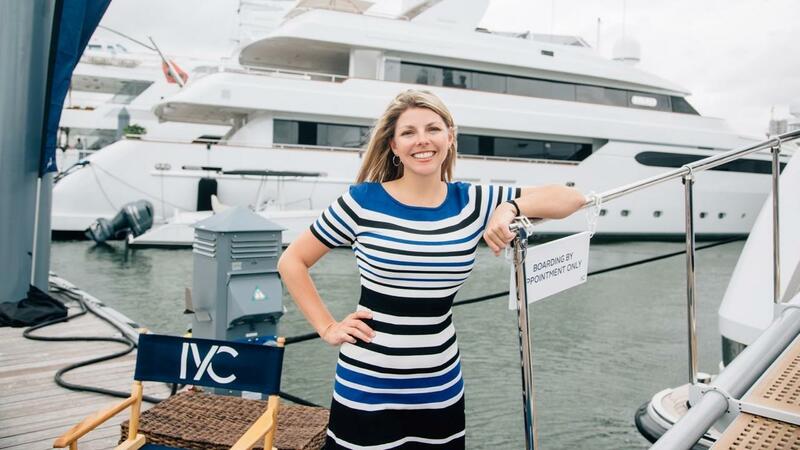 You've Got a Yachting Income - Now What? 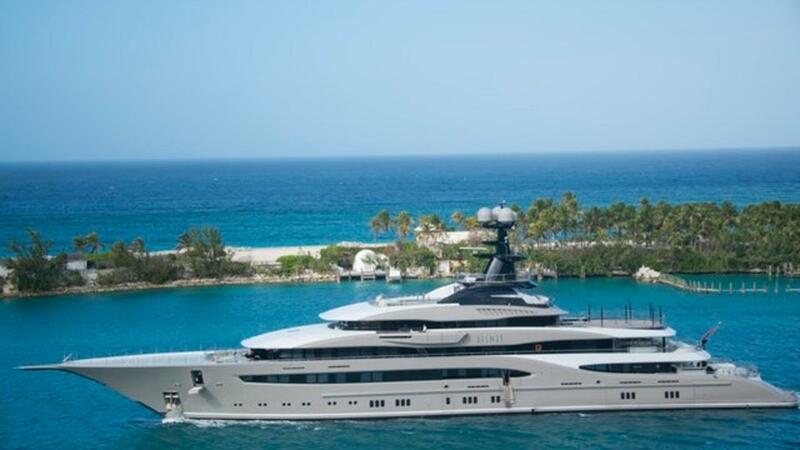 Once you’re working on a superyacht, you’ll find that money flows freely into your bank account as you’re well compensated for your hard work! Without rent or other standard expenses, it’s easy to start saving a nice lump of cash -- but it’s also simple to see it all disappear through irresponsible spending. Don’t let your hard-earned funds disappear! Here are four DO'S and DON'TS for your yacht crew income. 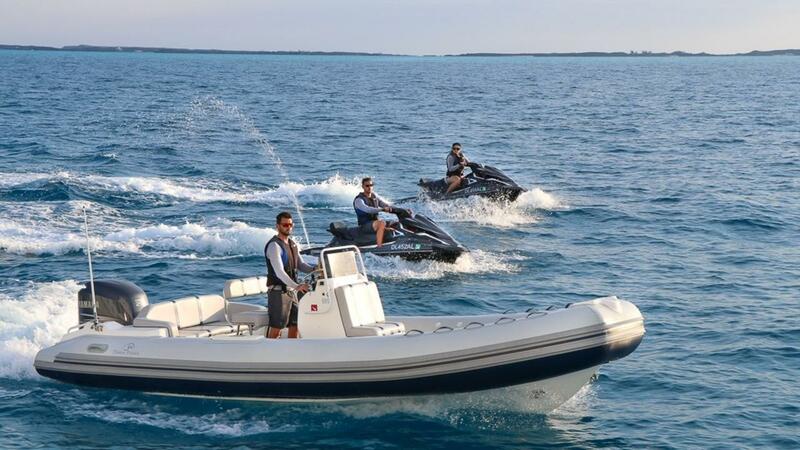 Curious about how you can break into yachting with no experience? 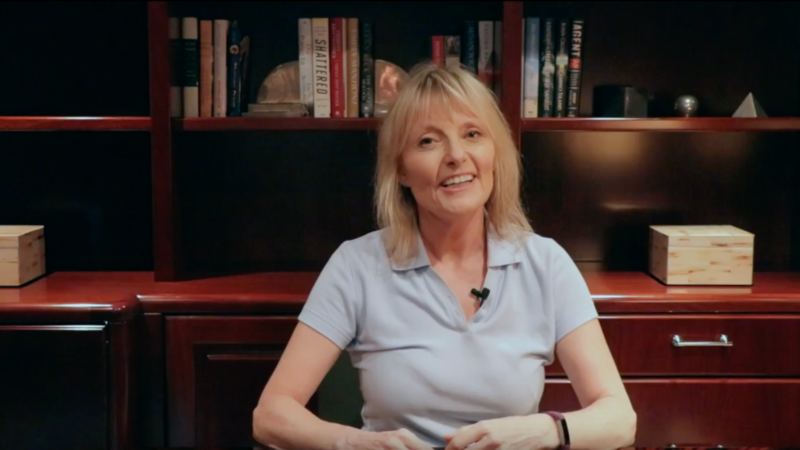 Today, we're sharing some great tips from an expert! We sat down with Suzanne Porta, a former yacht stewardess who went on to launch her own crew placement agency. 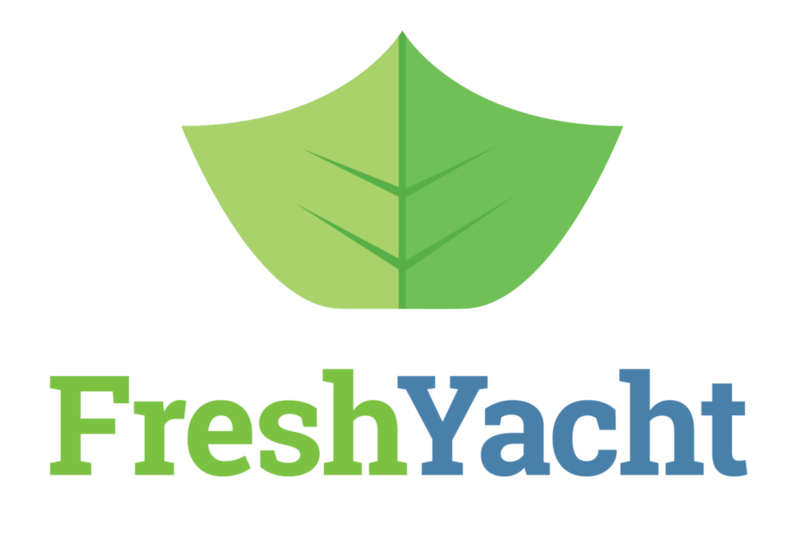 She was happy to talk with FreshYacht to share her experience, explain the three most important characteristics for a new crew member, and give her best advice on how to network successfully! You’ve done all of your training, you’ve landed some daywork, but now it’s finally time for your big interview! It’s your chance to land a contract or long-term position on a superyacht, and you want to make your best impression. It’s important to prepare for your interview and be sure to take into account the unique tips and strategies that will prepare you for a successful superyacht interview, and set you apart from your competitors! If you’re looking at a yachting job, you may have lots of questions and concerns - how can you stand out from the crowd? What if you don’t like your coworkers? Does the work get boring after awhile? Do you need to rely on a crew agency to find a job? If you’ve been following us here on the FreshYacht blog for awhile now, you might be getting excited for the big opportunity ahead of you --- the chance to start a new career working on a Superyacht, touring the world, and making some serious cash. 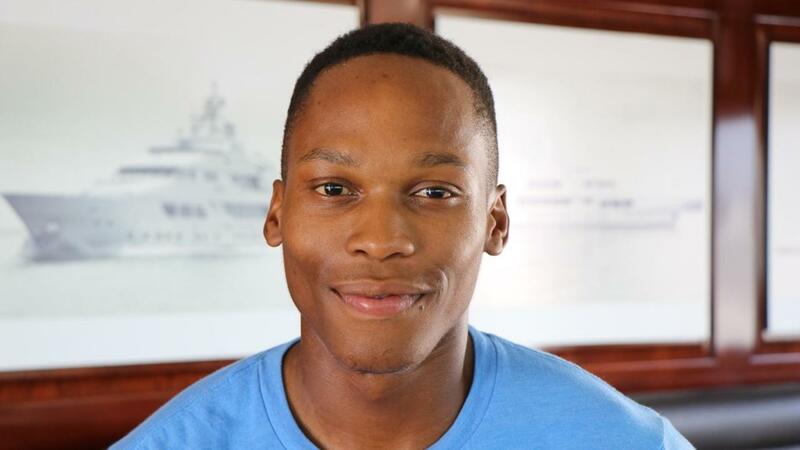 We’re back with another fantastic interview, this time with Sello -- a young man from South Africa who seized the opportunity to create a life of adventure for himself. Sello grew up in Johannesburg, where he worked as a hairdresser. But after a few too many times meeting great people with exciting stories to tell, whether of travel for business or pleasure, Sello realized he wanted to be the one telling the story. It’s easy to get excited about a new career path, especially when it’s one that will take you to exotic destinations and pay you well. But just like any career, it’s important to be personally READY for what’s ahead of you. If you’re thinking of starting a career on a superyacht, we’ve got 4 questions you should ask yourself. So you’ve got your sights set on a superyacht job, but you want to leverage your existing engineering or technical skills. 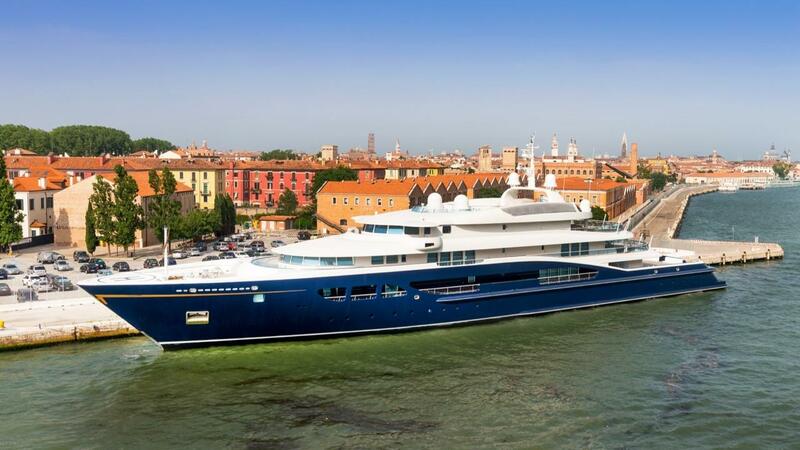 Why not start a career as a superyacht engineer? 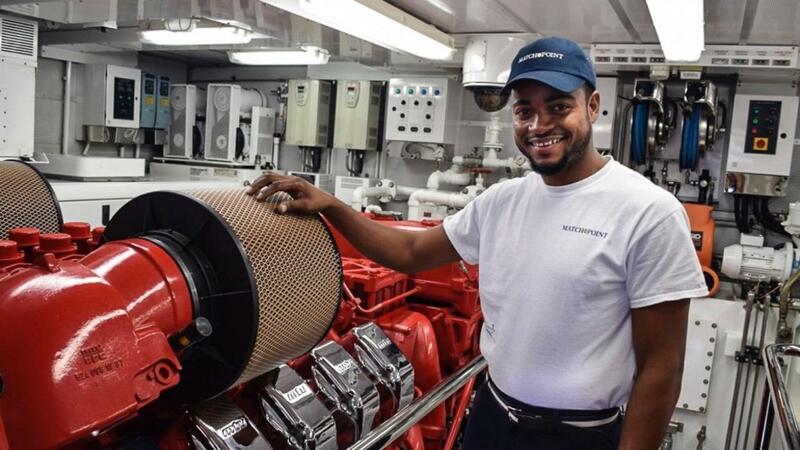 With an increasingly complex range of ships systems, electronics, A/V equipment, and guest expectations of the absolute best in service, an engineer’s job can be challenging and the duties varied. Do you ever look at your current job and wonder how you could start a new career in yachting? Well, many people just like you have made the switch. Even if your background has nothing to do with travel or yachting, you can still apply your knowledge to launching your new career. Today, we’re excited to share an interview with Wade Bordian. 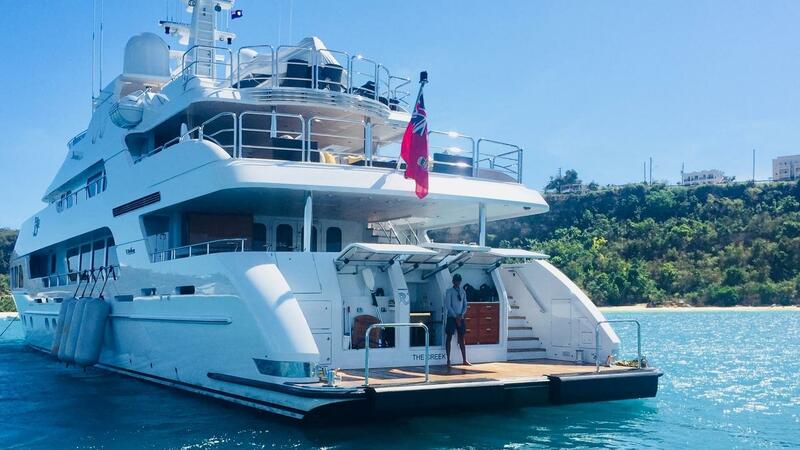 Have you ever wondered what your average day might look like as superyacht crew? Interested in starting your new career, but still not sure if deckhand or stewardess is the right choice for you? 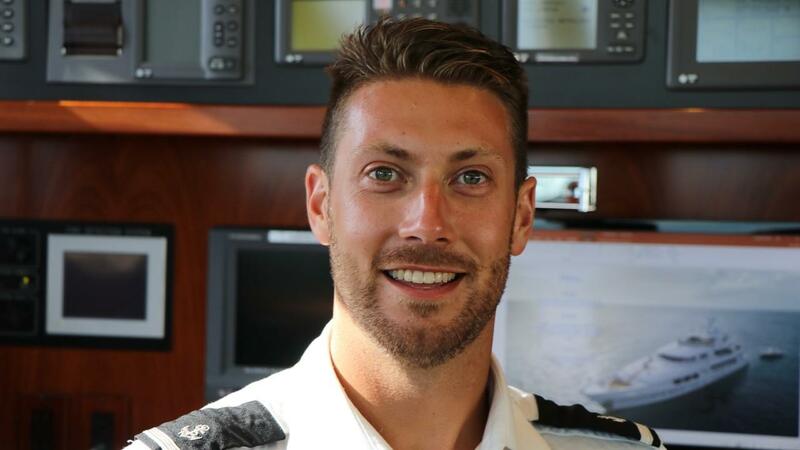 If you're deciding which path to take, here are a few examples of what a day in the life might look with guests onboard, for your average deckhand and stewardess!